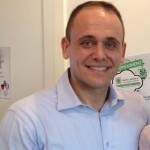 Can online training really cut costs without compromising results? 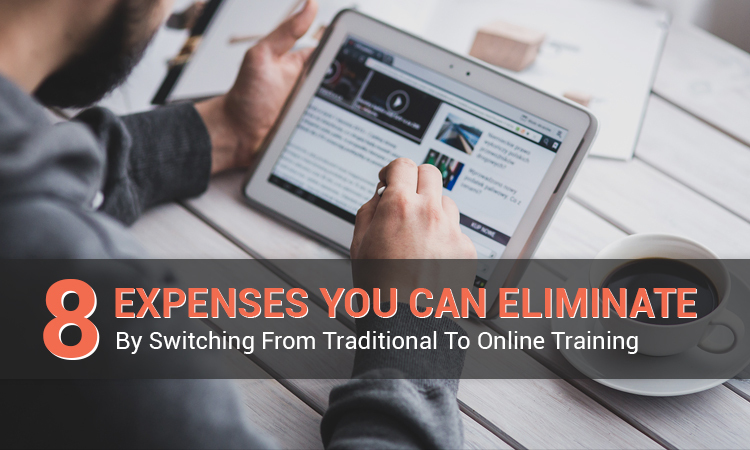 In this article, I’ll highlight 8 expenses you can eliminate when shifting from traditional to online training. 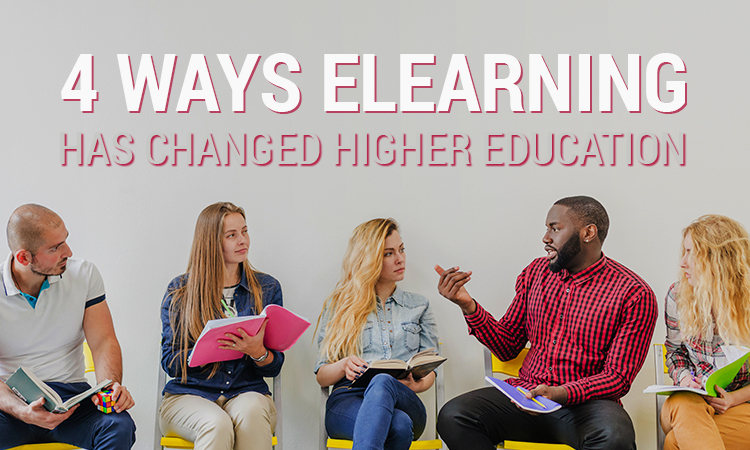 Learning technologies require an investment and ongoing maintenance, but making the leap from instructor-led training sessions to online training can drastically reduce L&D expenditures. Not to mention, provide more personalized, engaging, and interactive online training resources to your distributed workforce. You can cross the following 8 items off your expense sheet by switching from traditional to online training. You no longer have to pay for hotel accommodations or flights. This goes for both instructors and employees who participate in face-to-face training events. Online training gives you the ability to deploy resources to every member of your team, wherever it’s most convenient for them. They can log in via their mobile devices before a big meeting or participate in virtual simulations in the comfort of their workstations. The cost of printing manuals, exams, and other materials can quickly add up. Especially when it comes to compliance training that involves a great deal of paperwork. On the other hand, all employees need for online training is a device. They can access the online training materials on their smartphones, tablets, PCs, or laptops, which also makes it an eco-friendly option. However, you can always provide downloadable content for those who prefer printed material to help minimize waste. Unless you have ample room to host your traditional training sessions, you must factor site rental fees into your L&D budget. Plus, you have to worry whether the facilities are available for the preferred date and time and coordinate with the instructor to ensure that everything lines up. Switching from traditional to online training eliminates all those time-consuming takes and high fees. Employees get all the skill-building resources they require on their mobile devices. Traditional training costs also include promotional items. After all, if you want employees to attend, you'll have to get the word out and build the excitement for your upcoming event. Even mandatory training requires some degree of marketing so that staff members are fully prepared and focused. This can involve printed flyers, posters, newsletters or anything else that will catch their eye and build interest. Don’t forget that you must also translate all these marketing materials for localization purposes. Promoting your online training course can all be done online through websites, social media groups, emails, and an LMS platform. Though online training does involve payroll hours, it’s nowhere near the amount that traditional training requires. This is primarily due to the fact that employees absorb information more effectively, and learning technologies help you condense the data. For example, a microlearning video demo or branching scenario requires just a few minutes to complete. But in that brief period, employees are able to view everything in a real-world context and observe favorable performance behaviors. Thus, they get more from the experience and in a fraction of the time. Less seat time in the training room equals more time in the workplace with fewer payroll hours. Many organizations who still rely on traditional training methods have to foot the bill for third-party instructors, in addition to paying for travel expenses and all the materials the instructor needs to get the job done. You must consider how much time they’ll need to train your staff and everything that entails. 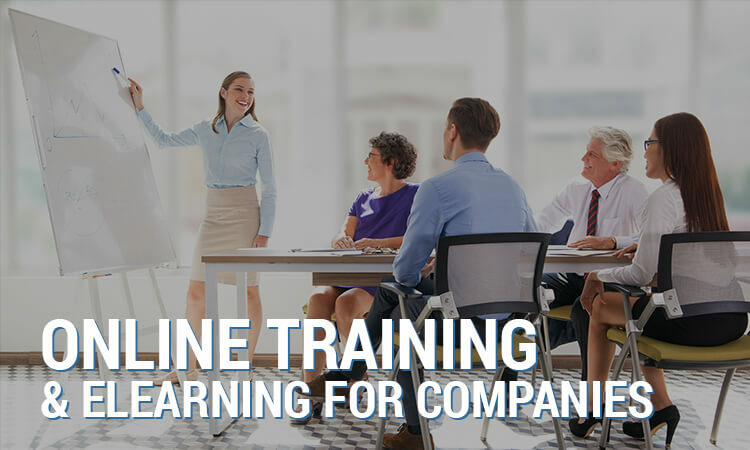 In the case of online training, employees usually participate in self-guided online training activities. There may be a facilitator on hand to field questions and point them in the right direction. However, most online training resources can be completed autonomously. Managers are also able to step in if they have an issue or to motivate employees who fall behind. In most cases, you must also budget for training equipment and tools that employees may require during the event. For example, TVs to display compliance demo videos or PCs that allow them to complete online training activities. Online training eliminates these expenses altogether as employees use their own devices to access the LMS, or company computers that are already equipped with it. Updating traditional training materials is no small feat. In fact, it can be costly and time-consuming. For example, if local regulations that pertain to your industry go into effect this requires you to revise all your current resources to comply and avoid penalties. In some cases, you might even have to schedule another training session to bring employees up to speed. You must also consider the cost of your L&D payroll. If the HR department needs to manually update the materials. Or text revisions and new graphic designs may be required. Even if you use a pre-existing layout, there’s still a great deal of work to be done to modify content. By contrast, online training revisions are as simple as accessing the saved template and making the necessary changes directly. 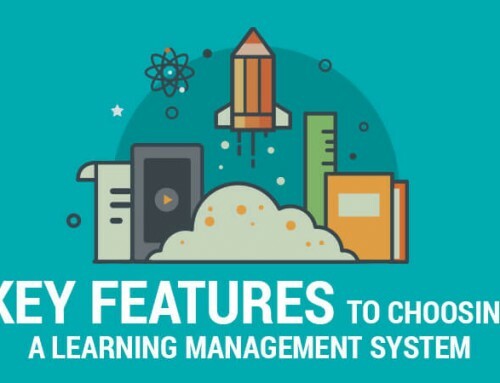 One of the most crucial components you need to make the switch from traditional to online training is to find the right LMS. 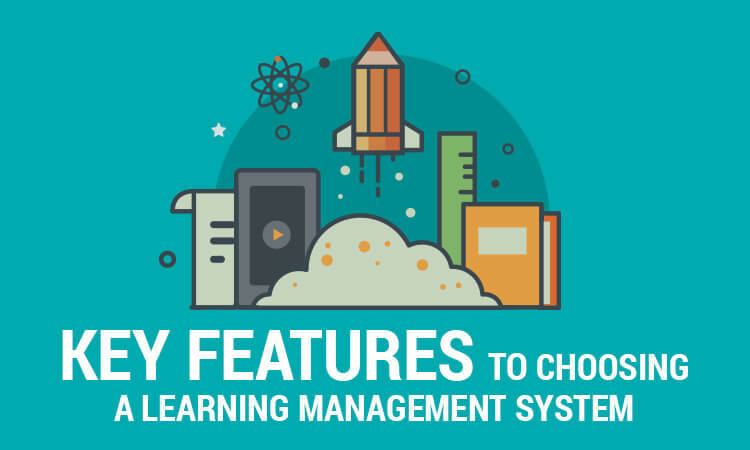 A Learning Management System allows you to develop and deploy online training on a grander scale. You can monitor performance and quickly update your online training resources to reflect policy changes and target employees’ needs. Some even have built-in authoring tools that enable you to create interactive online training materials to enhance the benefits of your online training course. Training your employees requires a significant amount of resources. But you can cut costs and improve effectiveness by making the switch from traditional to online training. The initial expenses may be sizable for some organizations. However, learning technologies give you the power to personalize the online training process and eliminate all the above fees. 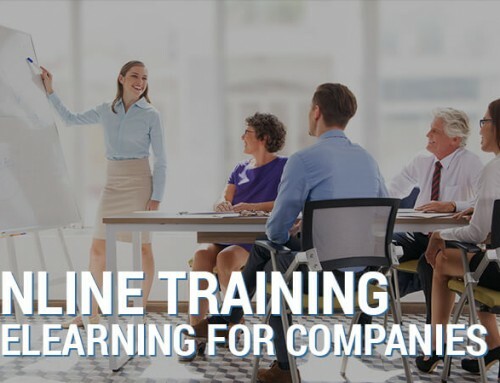 Are your employees getting the most from your online training program? Do your online training courses hit the target or fall short of expectations? 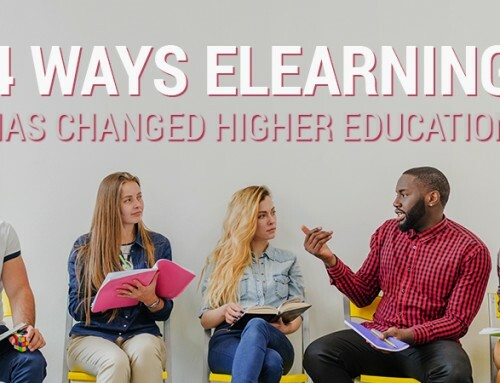 Read the article 5 Tell-Tale Signs That You Need To Update Online Training Content to find out 5 warning signs that it may be time to update your online training content.